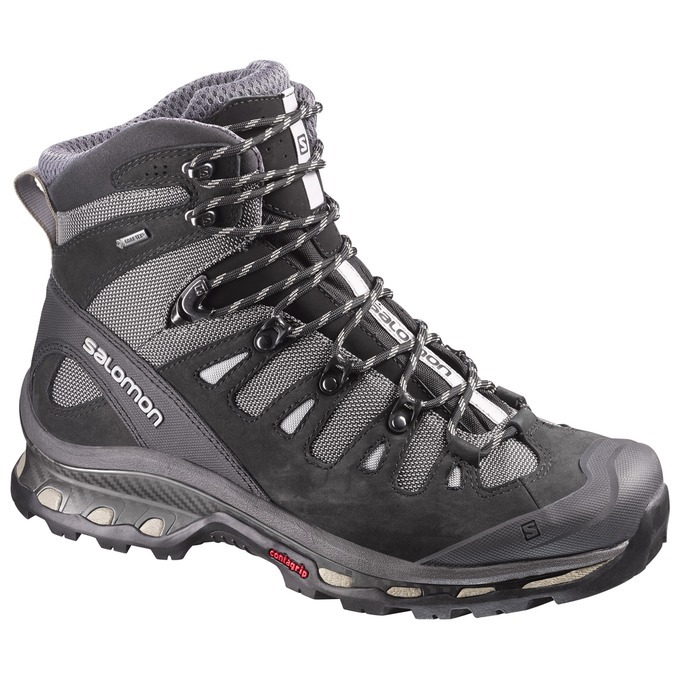 Best Trekking boots for your Annapurna Base Camp Trek. 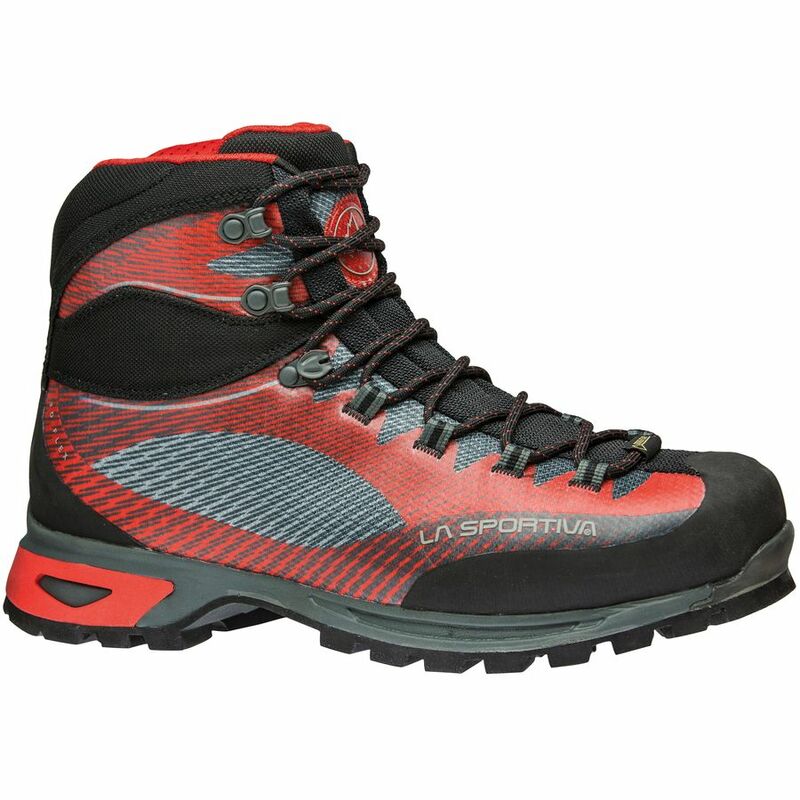 I am going to present 6 different trekking boots you should consider for your Annapurna Base Camp Trek. I have climbed Everest to the top and led 30+ treks to Everest Base Camp and 5 treks to Annapurna Base Camp over the last 10 years. Read some REVIEWS from our treks. 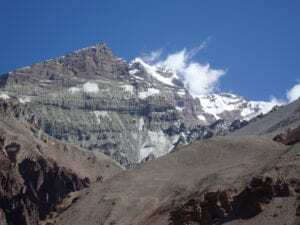 Trek with us in 2019 Read more advice for this Trek. 1). My favorite trekking boots at the moment are the La Sportiva Trango GTX. 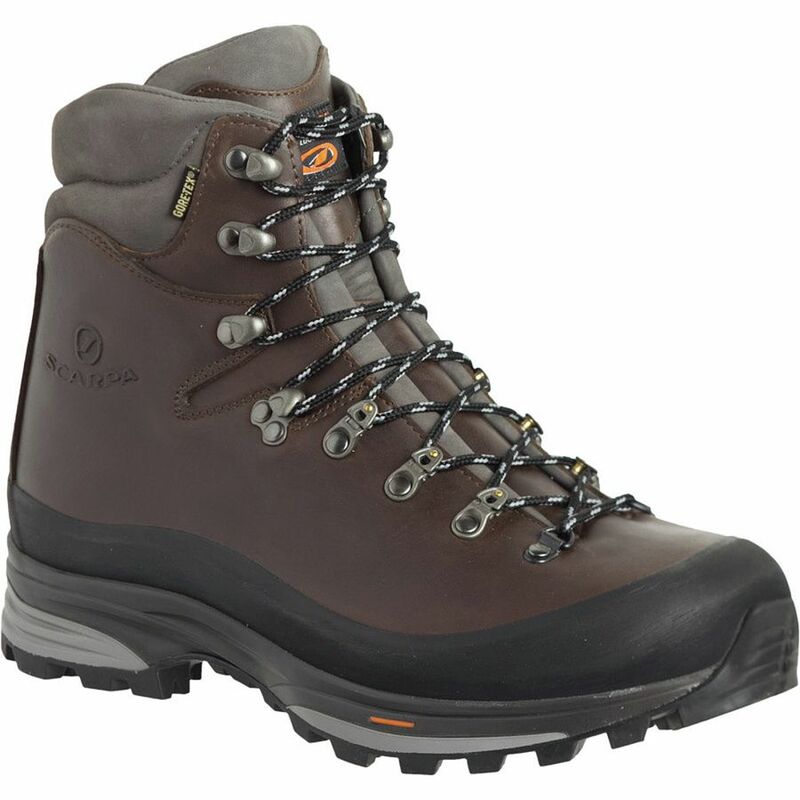 I like a more rigid sole under foot and these boots do a great job. They are warm, lightweight and water proof. 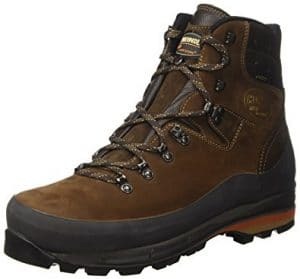 I used these boots on 4 Kilimanjaro climbs this year along with 3 Everest Base camp and 1 Annapurna Base Camp trek and they are still in great condition for the same again next year. I also used them training and on some other treks in Nepal and South America. 6). 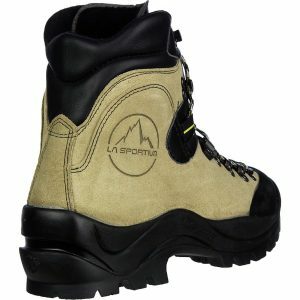 You could also consider using the Meindl Vaccum trekking boots are a really good option. I have seen a lot of people using these boots on all of our trekking trip. I recently bought a pair and used them on Kilimanjaro and Annapurna Base Camp Trek. Just so you know all of these boots will work on every trekking trip we offer. 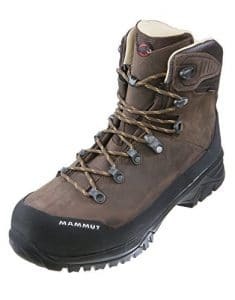 They are great for climbing Kilimanjaro and walking into Mera peak, Island peak, Elbrus, Aconcagua and any trekking trip that we offer.